CRAVE is a fully Proof of Stake cryptocurrency which focuses on anonymity and privacy of its users, ultimately allowing for untraceable transactions. Based on DASH, features include Bitcoin Core Zerocoin protocol enhancement, LightX zero confirmation instant send, once-only transaction broadcasting, and an advanced and friendly user interface. John McAfee has found himself “stucked” in “fake Satoshi” story. 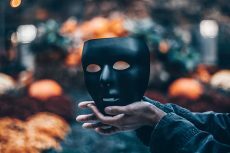 He is actually claiming that he knows the true identity of the pseudonymous Satoshi Nakamoto. 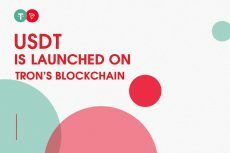 Tether issued USD-pegged stablecoin USDT on TRON blockchainm like an upgrade from the OMNI protocol based USDT, which now allows to hold and transfer via smart contract on TRON both with a completely free and transparent process. 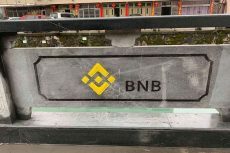 After Binance launched its native blockchain network and decentralized exchange, investors rushed to buy a massive amount of Binance Coin (BNB) tokens. 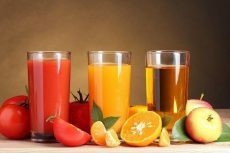 Sonal Mehta, professional content creator from Solulab, takes a look at promising blockchain use-cases in the food and beverages industry. 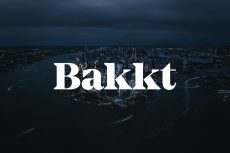 Bakkt’s application with the NYDFS is seen as a possible gateway to get regulatory approval from the CFTC. 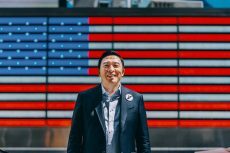 Andrew Yang, a United States Democratic presidential candidate for the 2020 elections, advocates for clearer crypto regulation and Bitcoin adoption. Further increase in Bears’ pressure will return the coin back to its previous low at $0.31 price level. 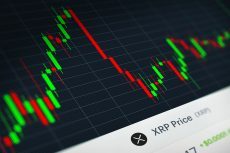 In case the demand level of $0.32 holds, the Bulls will push up the XRP price and target the supply level of $0.35. 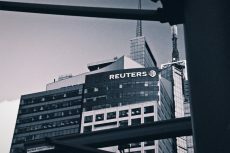 The latest Reuters report suggests that big organizations are investing heavily in startups developing protocols and services for the crypto and blockchain sector. 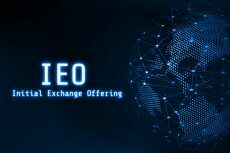 As IEOs are becoming more and more prevalent holding the potential of replacing ICOs as the most popular fundraising model, you might ask “which are the ones worth watching?”. Here’re three IEO projects you should keep an eye on right now. 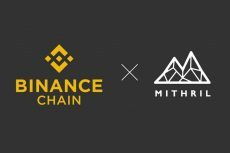 Mithril has announced that quite soon it will migrate its MITH token to Binance Chain which will make it the first project to do adopting Binance’s new custom blockchain.